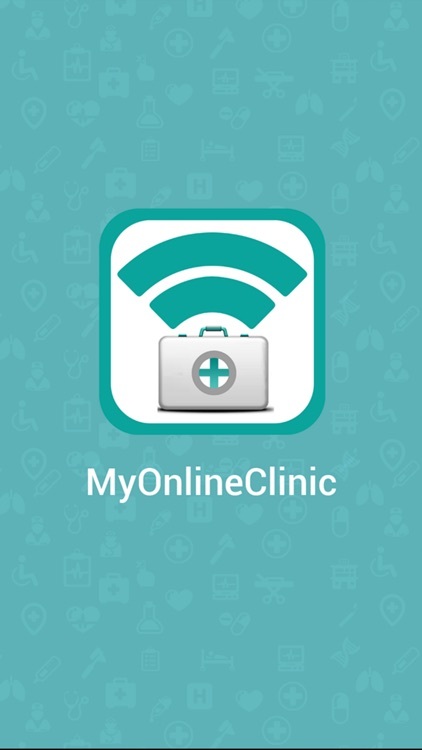 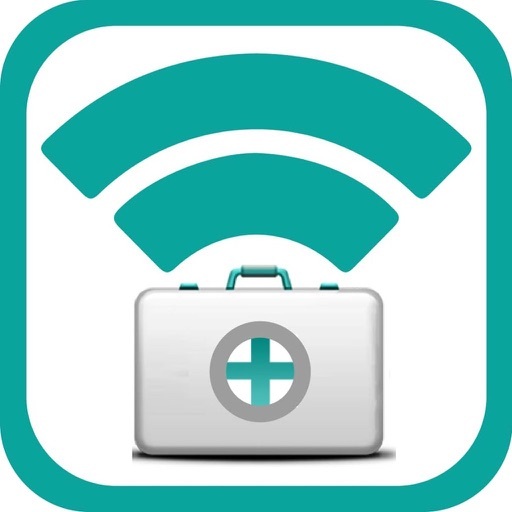 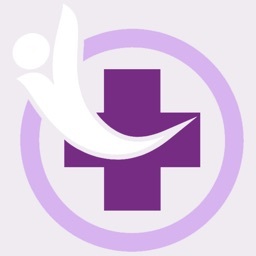 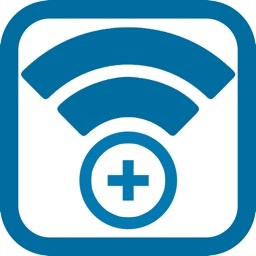 MyOnlineClinic turns digital devices such as computers, smart-phones and tablets to a very portable medical clinic. 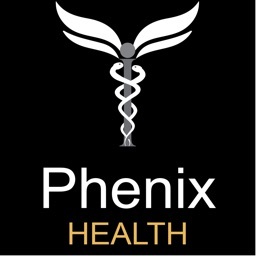 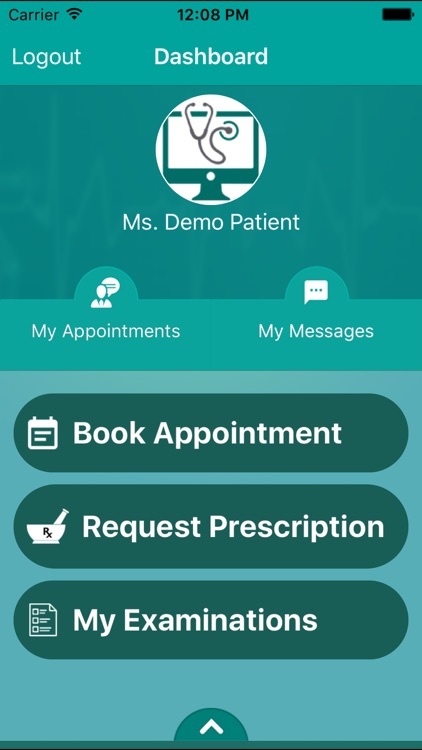 Patients can now interact with their healthcare providers from almost anywhere in the world to receive management and advice. 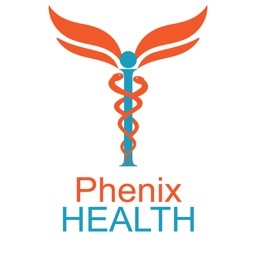 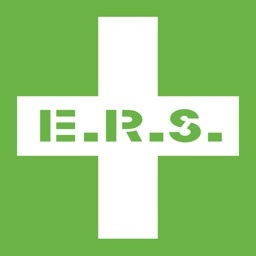 Prescriptions, blood tests and x-rays are transferred online. 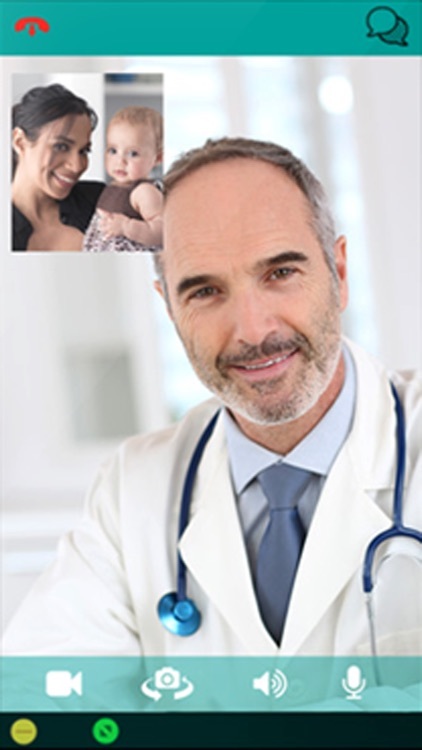 Results of blood tests and radiology investigations come back online available to the doctors. Patients and doctors have access to a 24/7 help-desk available to them from anywhere in the world. 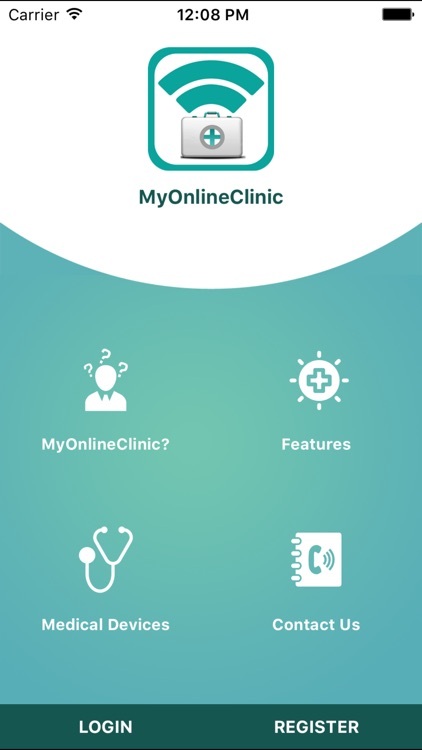 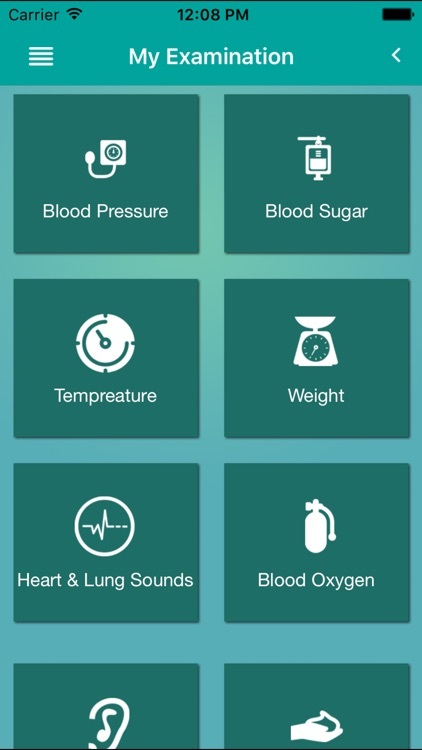 This solution has been developed by MOCGS, a leading provider of telemedicine technology.